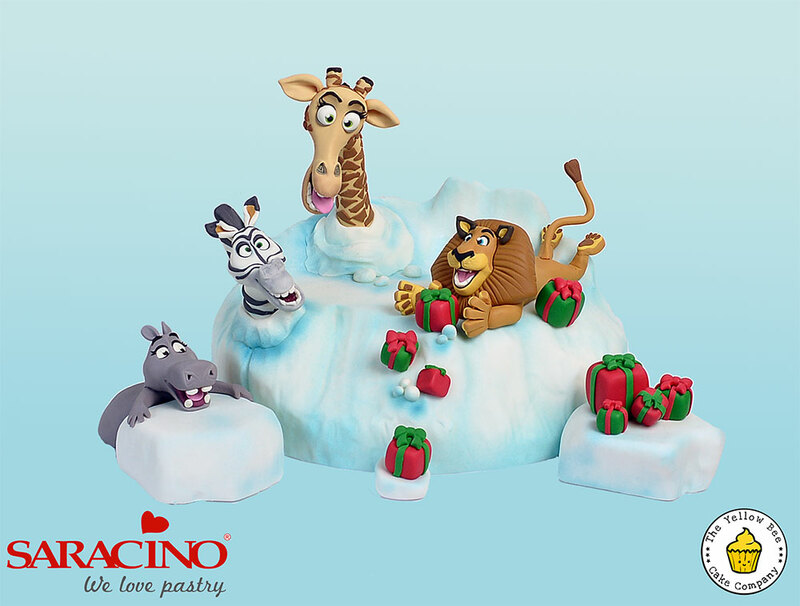 Vicky Teather, from the Yellow Bee Cake Company, is an award winning cake artist. 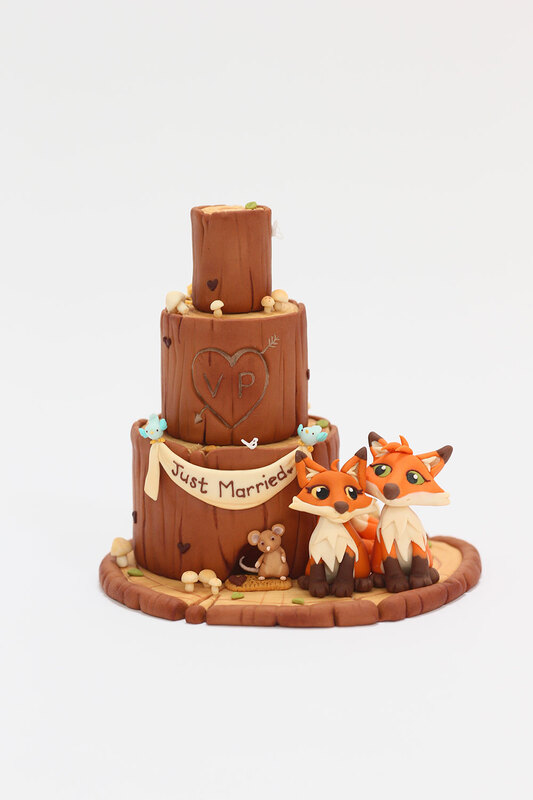 After completing a BA (Hons) degree in Video Game Design, Vicky discovered the world of cake in 2011 and swapped computer graphics for sugar artistry. 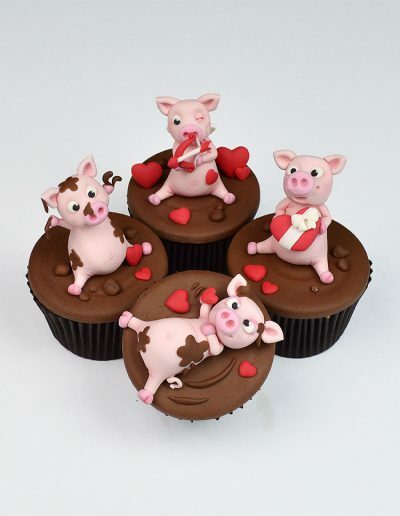 In 2012 Vicky entered the prestigious Squires Exhibition and came second with her cupcake entry. 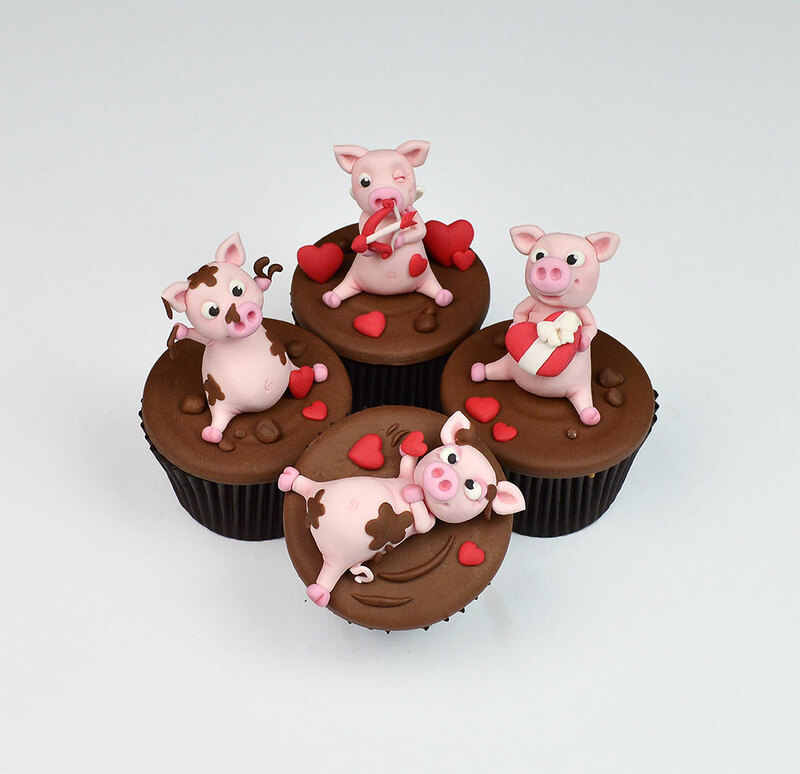 Her awards include, Cupcake Artist of the year 2016 and Best Magazine Cover 2017 at the Cake Masters awards, 1st place for her cupcake designs and miniature work at the prestigious Squire’s Kitchen Annual Exhibition 2013, 2014 and 2016. 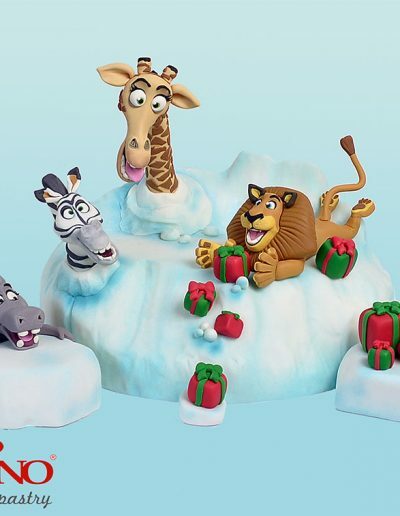 Multiple awards at Cake International, Piece of Cake and the Cake and Bake show. 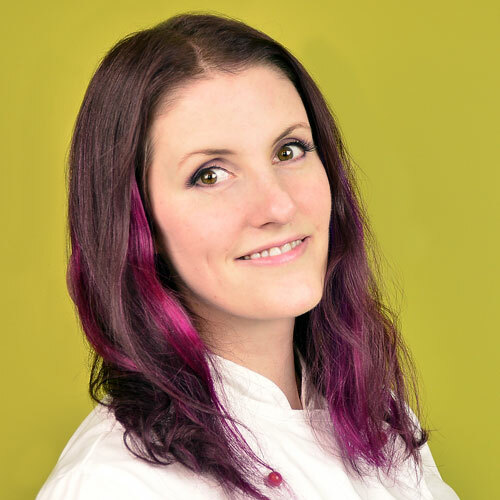 Vicky also creates tutorials for Cakes and Sugarcraft, Cake Masters, Cake Decoration and Sugarcraft and Cake Decorating Heaven magazines. 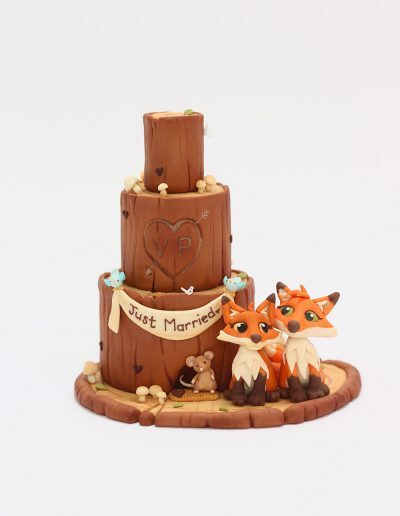 She spends the majority of her time creating tutorials and teaching sugarcraft classes at her home in Basingstoke, Hampshire.